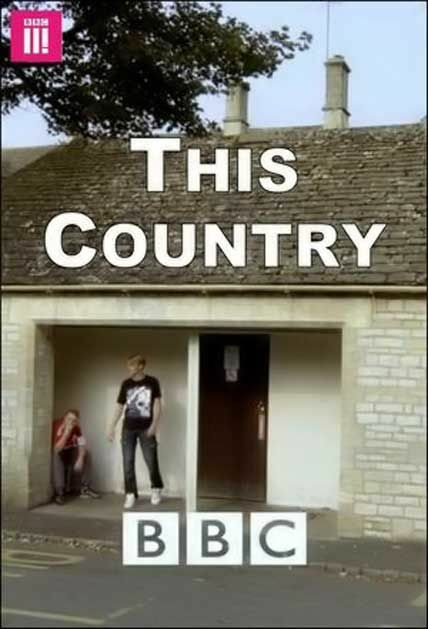 Comedy exploring the lives of young people in modern rural Britain, focusing on two cousins, Kerry and Kurtan Mucklowe, and their life experiences in a Cotswold village. 7 Responses to this entry. thanks Max but is there any chance of getting the 4 missing episodes of season 2 as there are 6 episodes in each season.